I have worked in the insurance industry for a number of years, and in that time have spoken with countless people involved in a car accident. While I have always been able to give them advice based on my professional opinion, I have never been able to speak from experience. Until now. The bad combination of running late and icy conditions led to my car sliding into a parked car. Fortunately, it was a minor incident and no one was hurt. However, now that I have experienced being on the “other side,” here are a few takeaways to pass along. Keep your insurance carrier’s 24-hour claim number readily available. Every insurance company has a phone number that you can call, 24 hours a day, to submit a claim and get the process started. Having this number readily available expedites the process of submitting a car accident claim to your insurance company. I would recommend either keeping the number in your glove box with your auto insurance ID card or adding it as a contact in your phone. The rule of thumb is that an adjuster will contact you within 24 hours of submitting a claim, so the sooner you submit this, the better. I called in my claim at 9:00 at night, which allowed me to reserve a rental car for first thing the next morning. Make sure you have towing coverage on your policy. 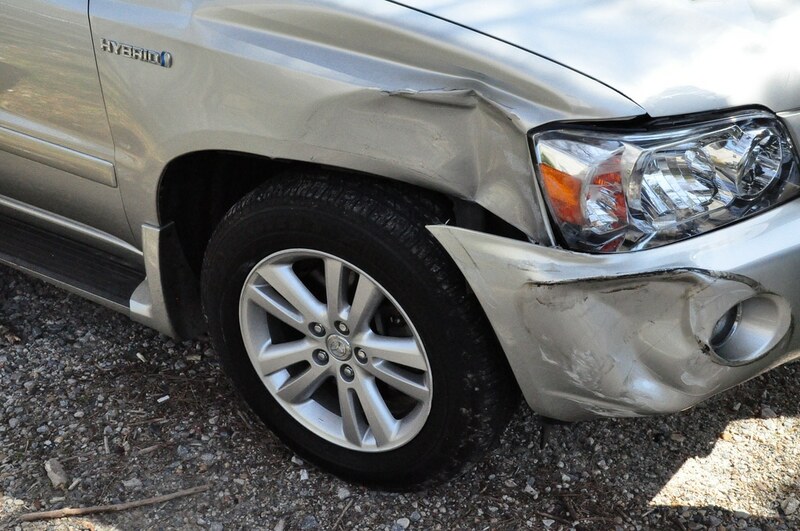 In many cases, a car involved in a crash is not drivable and must be towed. The accident I was involved in was very minor, however, the police said that I would not be allowed to drive much further than to my house, which was less than a mile away. So while my car was technically drivable, I would absolutely need to have the car towed to the repair shop. This coverage is very inexpensive and allows for car towing in circumstances other than just an accident, such as in the case of a dead battery or flat tire. Make sure you have rental-car coverage on your policy. Some people have enough cars in their driveway or simply don’t drive a lot, so being without a car for an extended period would not be an inconvenience. However, for most of us, my family included, going without a car would adversely impact our daily schedule. This is where rental-car coverage on your auto policy is necessary. Having rental-car coverage made the process of renting a car easy and saved a lot of money, as the daily cost of the rental was covered by my policy. Make sure you have enough rental-car coverage on your policy. As I picked up my reserved car at the rental-car company, a gentleman came in who was also renting a car because of an accident. He was told that his insurance carrier would provide $20 a day for coverage. The problem was that this rental-car company charges $25 a day, plus taxes and fees, for its least expensive vehicle. So despite having coverage, this person was going to have to pay approximately $10 a day out of his own pocket for the rental car. If he ended up being without his car for 30 days (the typical maximum limit for rental-car coverage), he could have been on the hook for $300 or more. The purpose of insurance is to get you back to where you were before a claim. There are always inconveniences when you are involved in a car accident. However, as I have now learned firsthand, having the proper coverages in place greatly minimizes these inconveniences.